I love makeup but I usually stick to a few favourite basics for day-to-day. 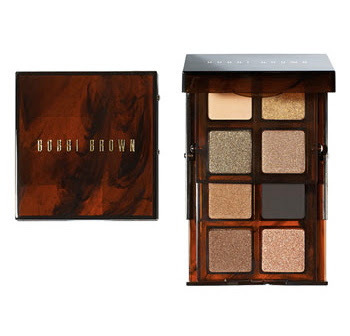 For eyeshadow, it tends to be Stila's Kitten as a base, layered with Oasis - they're light but give a great gold shimmer. I'm thinking I may need to add Bobbi Brown's two new limited edition eye palettes to my everyday rotation though. They are absolutely amazing collections of the perfect bronze/gold colours to create any look. I'm obsessed already and know that this is a must-have (although I have to say I'm not crazy over the Tortoise packaging). Hopefully it'll be available at Holt's or I'll have to get someone to pick it up for me in the US - I need these! Blake Lively seems to have seriously stepped up her style since her relationship with Leo came out. First it was an amazing blush skirt/sweater paired with Christian Louboutins and a pink Chanel bag and now it's this absolutely dreamy Chanel Haute Couture dress at the Green Lantern premiere. I really love the ethereal feel of this dress. And of course you can spot that it's Chanel from a mile away...AMAZING! 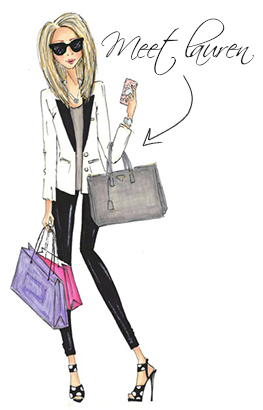 I first spotted Dana Rebecca Designs' Lauren Joy Mini Necklace in US Weekly and shortly after saw Demi Moore wearing it in People's I Really Love My... slideshow. Obviously I was instantly obsessed! It's the perfect everyday necklace that is understated and elegant at the same time. 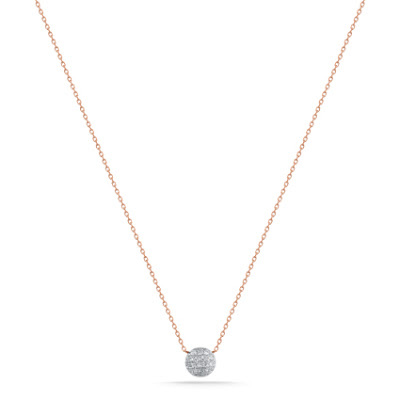 The 14K rose gold chain is 16.5 inches and the necklace has 0.07 carats of diamonds - LOVE! A slew of other celebrities have been spotted wearing the necklace too including Mila Kunis, Carey Mulligan, Julianne Hough, Zoe Saldana and more. I put the necklace on my wish-list and actually received it as a Mother's Day present from my LO - so cute! I've been wearing it daily ever since. I have another everyday necklace that I'm planning to layer with this but until I get around to having the chain shortened I'm going to be wearing it on its own. THE MOST STYLISH STROLLER EVER! To celebrate the arrival of Rachel Zoe's little fashion prince Skyler, Missoni has partnered with the uber-stylish stroller brand Bugaboo. 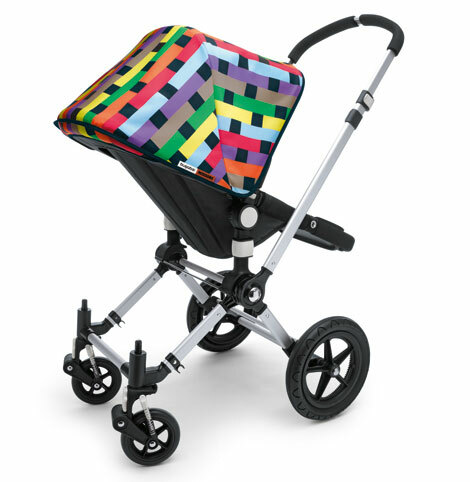 The Missoni Bugaboo collection is literally TO DIE FOR! 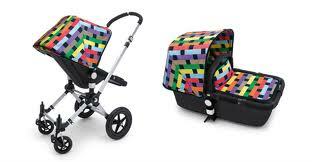 Of course, Rachel has been seen everywhere with her amazing Missoni stroller and matching blanket. I really wish this was out a year ago because I really, really want this! The Missoni accessories are available at Neiman Marcus for pre-order and it's just $269 - since it comes with a Missoni blanket I find this very reasonable but let's be honest - I can justify just about anything. Seriously, how amazing is this stroller? It's the perfect print for a little boy or a little girl and it's just so cool! Years ago, I had a conversation with my friends Nicole and Michelle about the concept of shopping fate. Nothing beats the feeling when you find the perfect item and the last one is in your size or its just been marked down. I'm someone who becomes obsessive when I find an "it" item that I want and I can usually hunt just about anything down. But shopping fate goes the other way too - when you're so close to getting the item you want and it slips from your grasp. This happened to me last night. 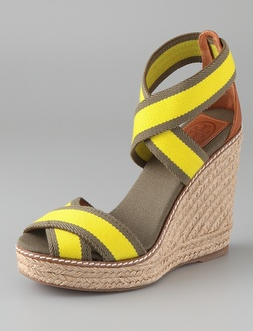 There's a gorgeous pair of yellow/sage Tory Burch espadrille wedges on Shopbop that I've been thinking about for a while and they went on sale for 30% off. My size was available and it said there was only one pair left - BINGO! But by the time I filled in my credit card information and completed the check out process, the shoes were no longer available. In the process of 5 minutes I went from complete elation at scoring the perfect wedges at such a deal to losing out on them. Of course I instantly began searching other sites to find the yellow ones but they're sold out everywhere. I ended up buying the wedges in navy which weren't my first choice but they were a steal and will still be a great shoe for summer. Sadly, I still don't think I'll be satisfied until I find a pair of great yellow wedges. Keep an eye out for me!